The Wire is an American crime-drama TV series. The first season was premiered on HBO on June 2, 2002. To this date, this series has 5 seasons and 60 episodes. 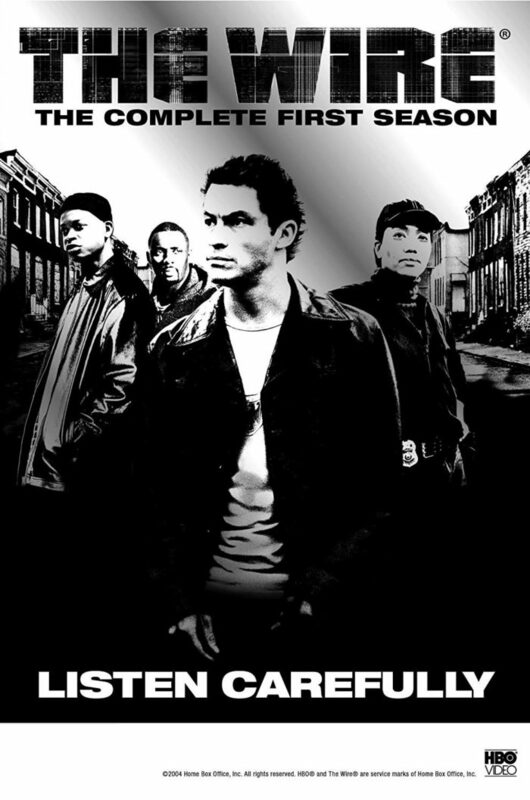 This show is very popular among fans and many have been asking: Is The Wire on Netflix? The show starts in Baltimore and shows the drug scene of the city. It depicts the lives of every part of the drug chain: from junkies to dealers and from cops to politicians. On one end there is Omar, who robs dealers and resell the drugs. On another end there is James McNulty, who has been assigned to lead narcotics team. This series has been nominated for many awards for its writing, casting, acting and drama. The series got nominations for 2 Primetime Emmy awards. In total, the series has 14 award wins and 53 award nominations. It is also #5 Top rated TV show right now which is remarkable for an old TV series. Now, let’s come back to your question about this series: Is The Wire on Netflix? No, it is not. Why isn’t The Wire on Netflix? The Wire belongs to the HBO network. Netflix and HBO are direct competitors. So, HBO won’t let Netflix stream its shows. You can stream The Wire on HBO Go or HBO Now but not on Netflix. It means you will have to buy an HBO subscription to watch it. However, The Wire is available to rent on Netflix DVD and Blu-ray. All 5 seasons are available and it costs only $4.99 a month to start. Here is the Wikipedia page of The Wire. Let me know your favorite season from this show in comments.